Wow, time sure flies when things get busy. I was in San Francisco for four days last week. Todd's company sent him to the Dreamforce conference there, and I tagged along. However, since it was my busy work time, I worked from the hotel room every day and only got out for lunch and dinner times. Plus it rained almost the whole week there. But I did get out and saw some pretty sights. 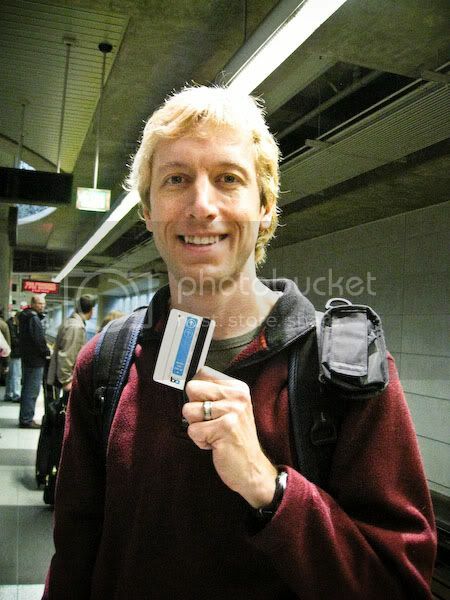 One excited BART rider with ticket in hand. There he goes! 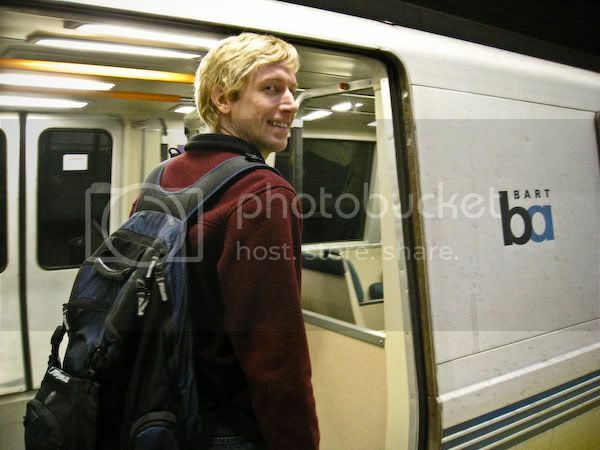 Todd's first BART adventure! We exited downtown at Montgomery Street and had to walk three blocks in the rain to the hotel. Boy were we happy to arrive! After checking in and settling in, we went to Lulu's for dinner. 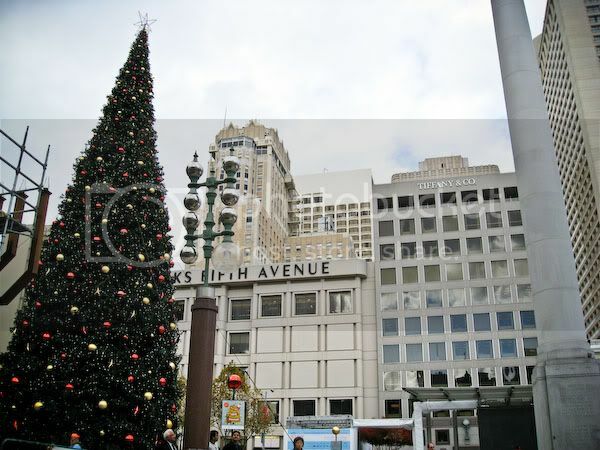 The next day at lunch, I walked a few blocks to Union Square and took in the Christmas sights. It really was spectacular! 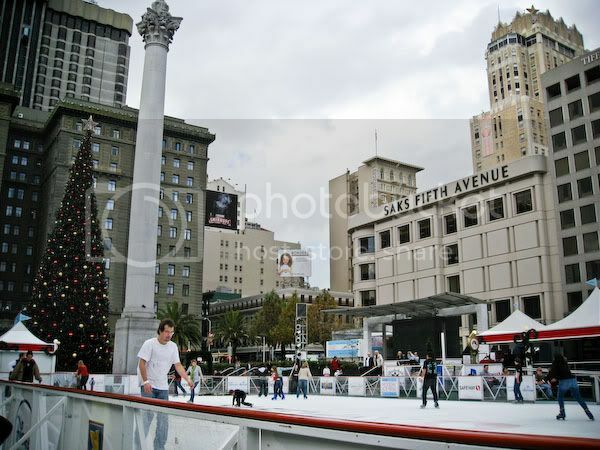 They put in an ice skating rink in the middle of the square for the holidays. 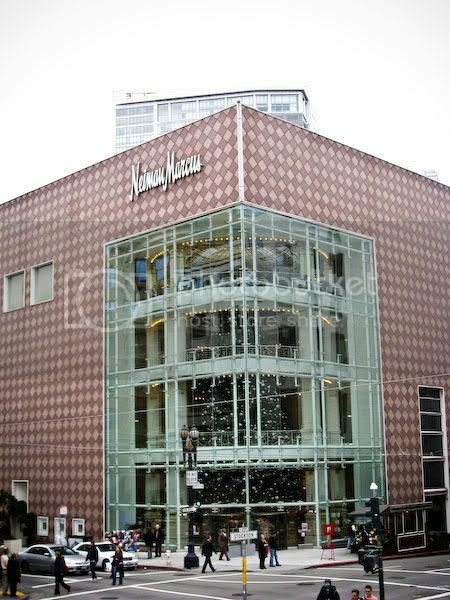 The front entrance of Neiman Marcus, with the three-story tree. This I remember from my childhood! 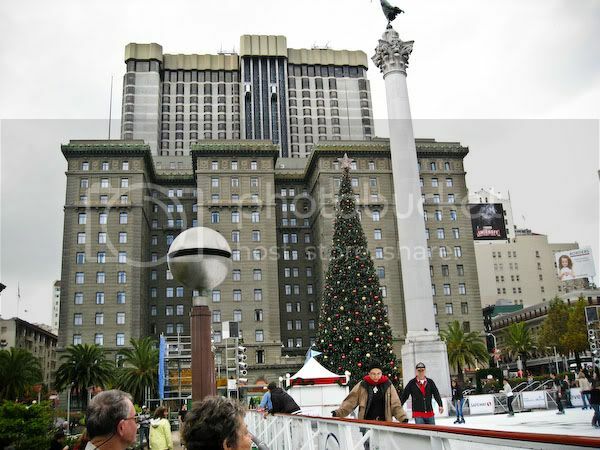 One more view from Union Square. 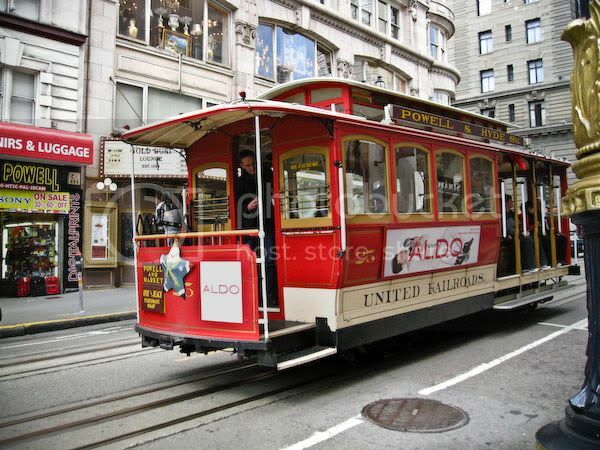 After that, I walked down Powell Street and saw the cable cars. What was on Powell Street? Lush. Remember when we visited Wisconsin and went to the Mall of America in Minnesota with Peppermint? We visited the Lush store there and had some pampering fun. Well, I didn't buy anything there at that time, because I thought there was a Lush store in San Diego, so I could come home and visit the store, without adding more to my luggage. 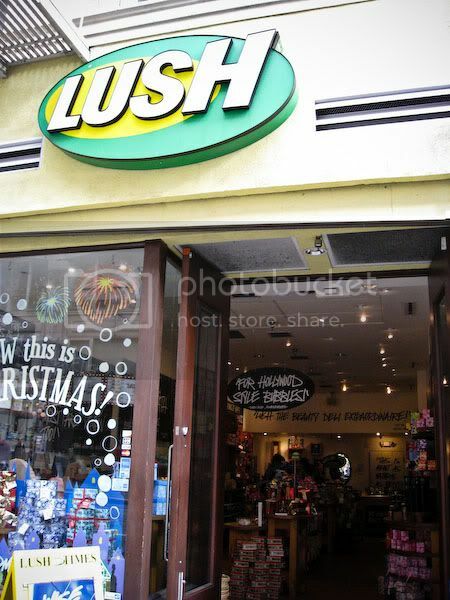 But no, the Lush store in SD closed. So I waited until our San Francisco trip to go to Lush. I bought their holiday soap called "Snowcake", which smells amazing, like almond marzipan, which is one of my favorite smells in the whole wide world! 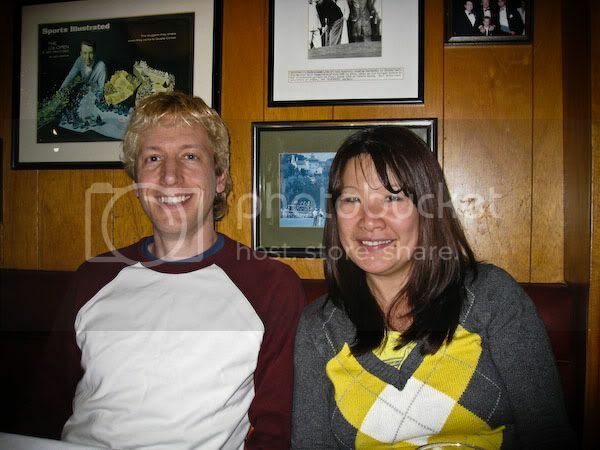 That night, we went to Scoma Restaurant at Pier 47 with Todd's coworker Julie and her husband Jason, for some great seafood. 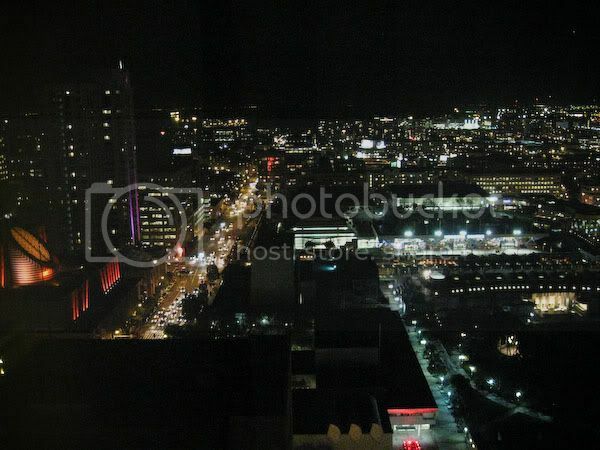 Night view of the city from our hotel room. The four days went by pretty fast. I didn't take many more photos because the weather got bad and rainy. We flew back to San Diego last Thursday and the flight was delayed for an hour and a half due to the weather. We were glad to finally make it home! 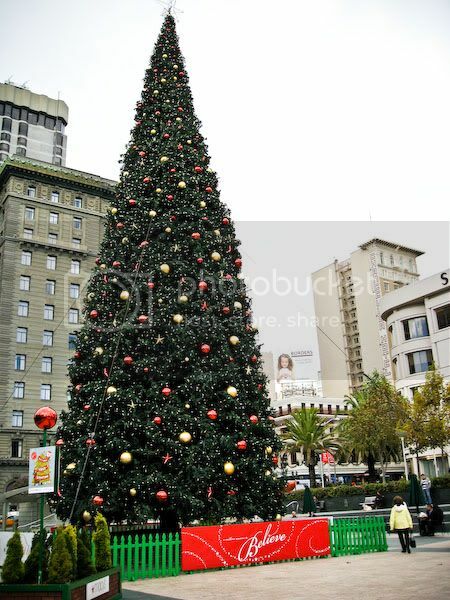 It was nice to see San Francisco during the holidays, all decked out. I have more stories to tell... later this week. awww! Making me homesick! 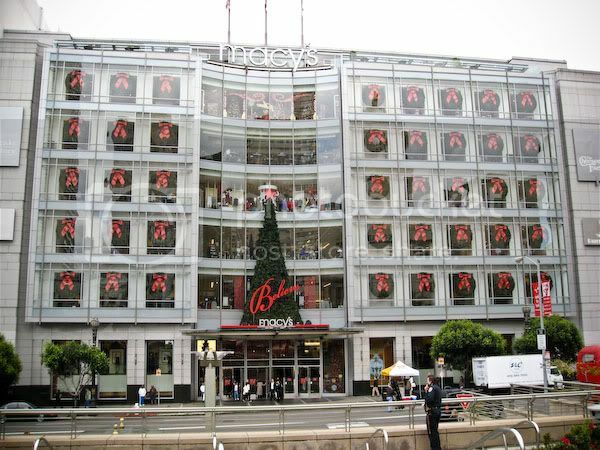 I worked at that Macy's downtown the summer after my senior year in high school. I was down in the Cellar at Boudin Bakery. Memories!